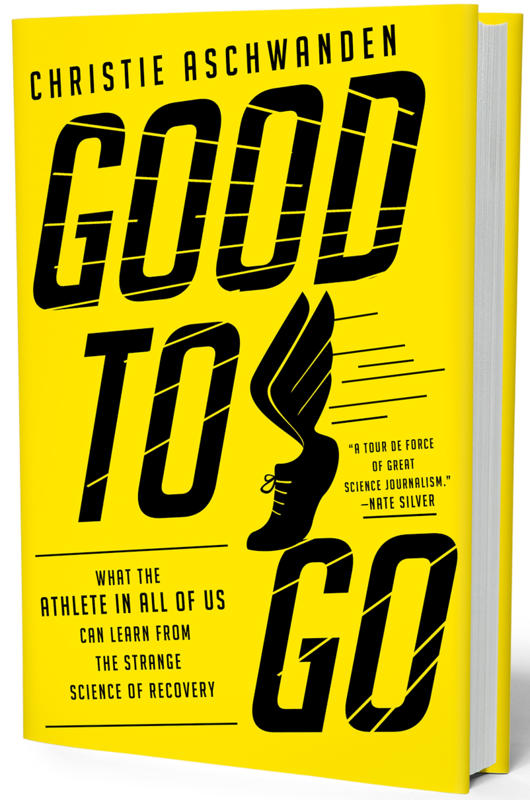 I spent more than a year investigating the science of exercise recovery, and this book explains what I learned. One, that science is hard, and sports science is especially so. Two, that a lot of the recovery products and services had only flimsy science to back them. Finally, I discovered that recovery really is the big deal it’s made out to be, but we’ve made it far more complicated than necessary. 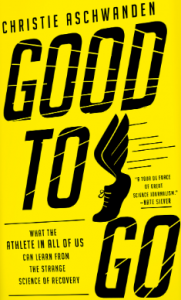 Kirkus Review called it “A smart, engaging book” and a “spry narrative, which makes a good guide for those contemplating adding recovery to their routines.” Publisher’s Weekly named GOOD TO GO to its Spring 2019 top 10 list for lifestyle titles. Read more here, where you can also order the book. I’ll be doing a book tour in 2019. Find an event near you on my schedule (or in the sidebar to this page). 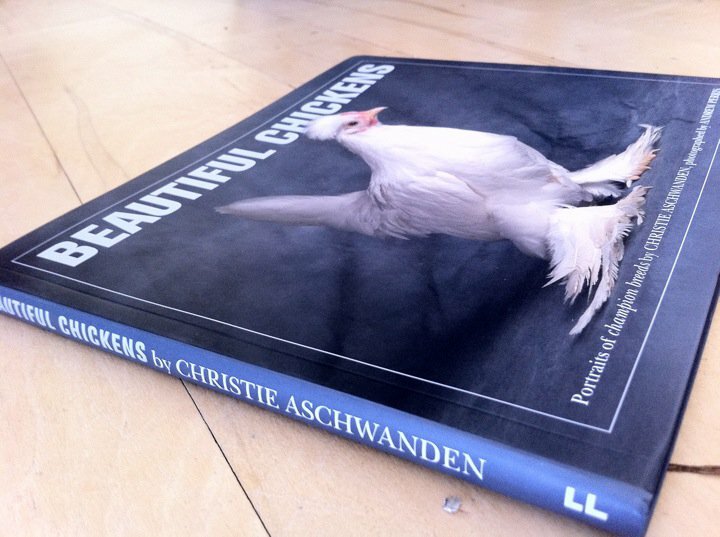 I wrote the text for the coffee table book, Beautiful Chickens, which was published in March 2011 by Frances Lincoln. It contains glamour shots of various chicken breeds, accompanied by information and history on each breed. I’ve raised many of these chickens on my farm, but I still learned quite a few things while writing the book. 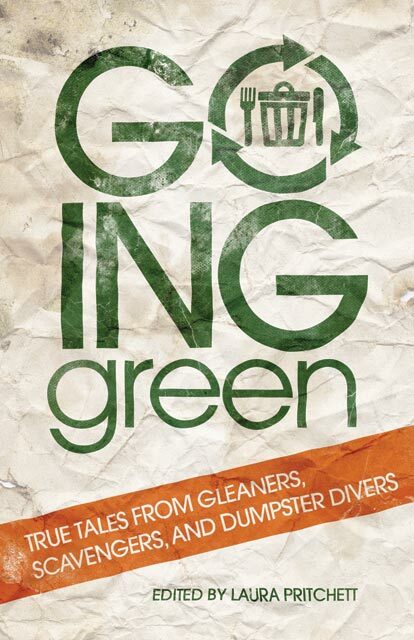 My essay, The Vanishing, was published in Laura Pritchett’s fabulous anthology, Going Green, in 2009. My piece describes some paintings I picked up at a garage sale and the imaginary friendship I developed with the artist. I’m proud that my mother, Ruth Friesen, also has an essay in the book. Her story describes her experience starting and running a reclaimed building supply store for the Albuquerque Habitat for Humanity.